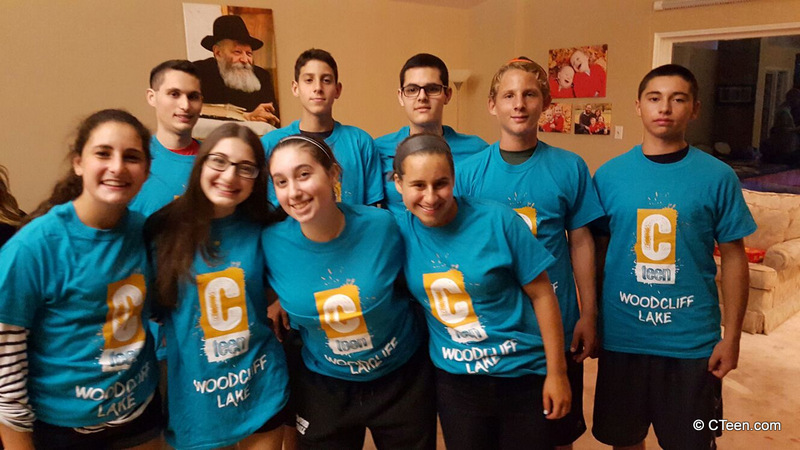 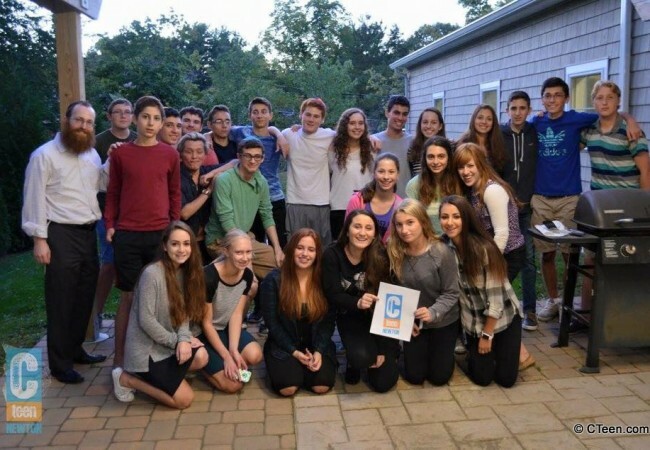 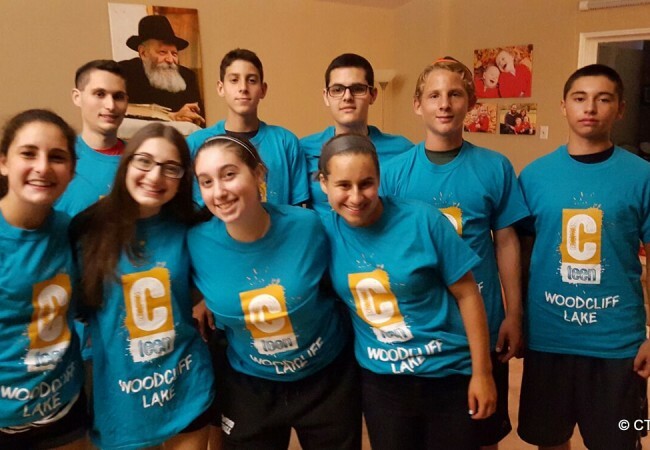 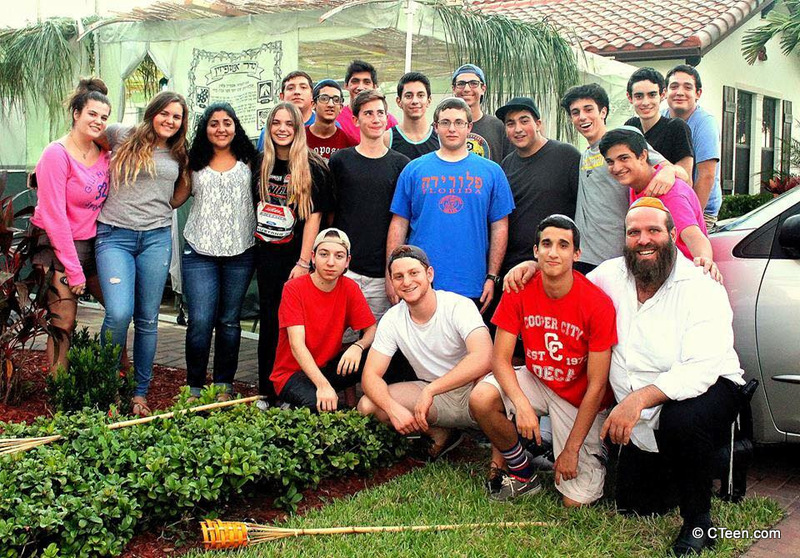 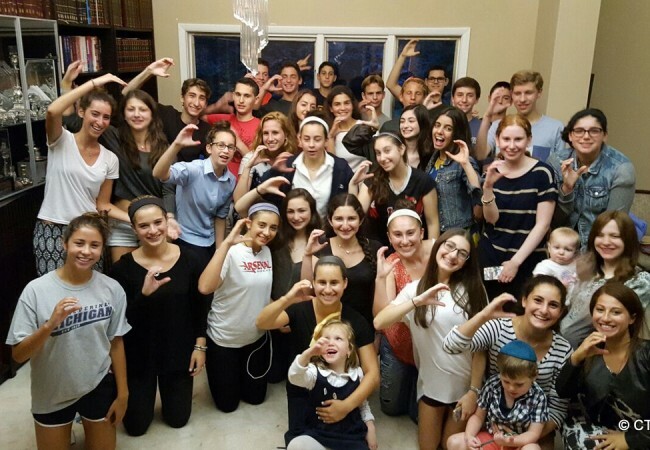 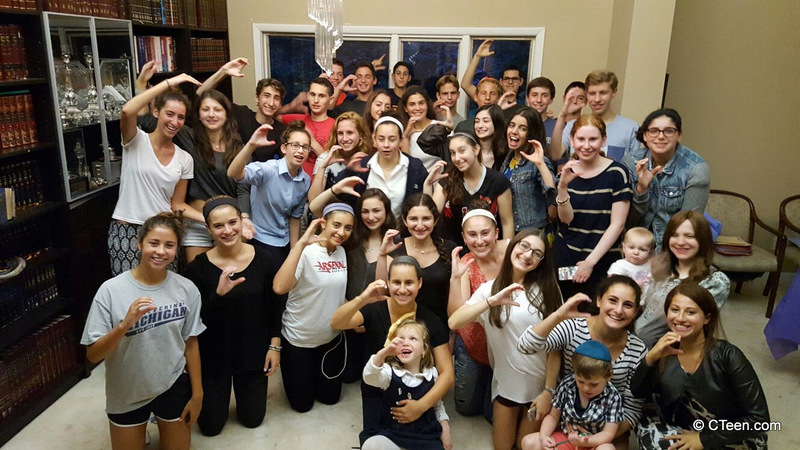 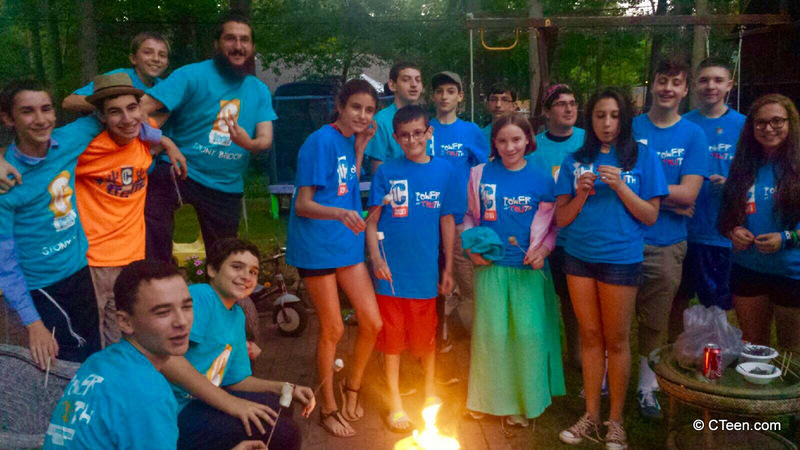 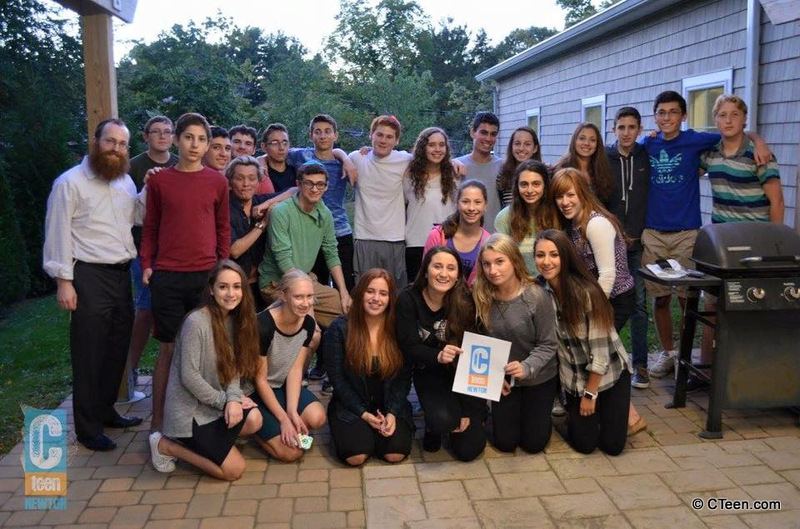 In true Hakhel spirit, CTeen chapters worldwide united via the Mitzvah Challenge, a takeoff the famed ALS Ice Bucket Challenge. 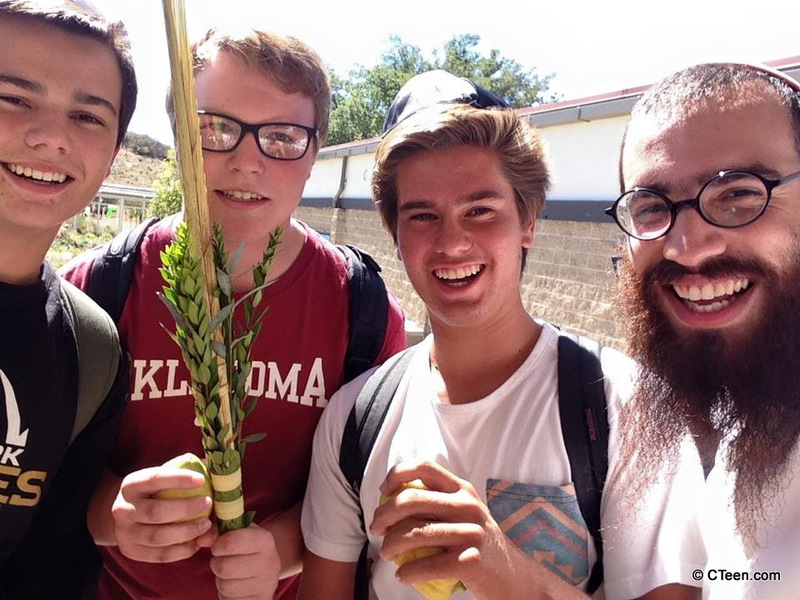 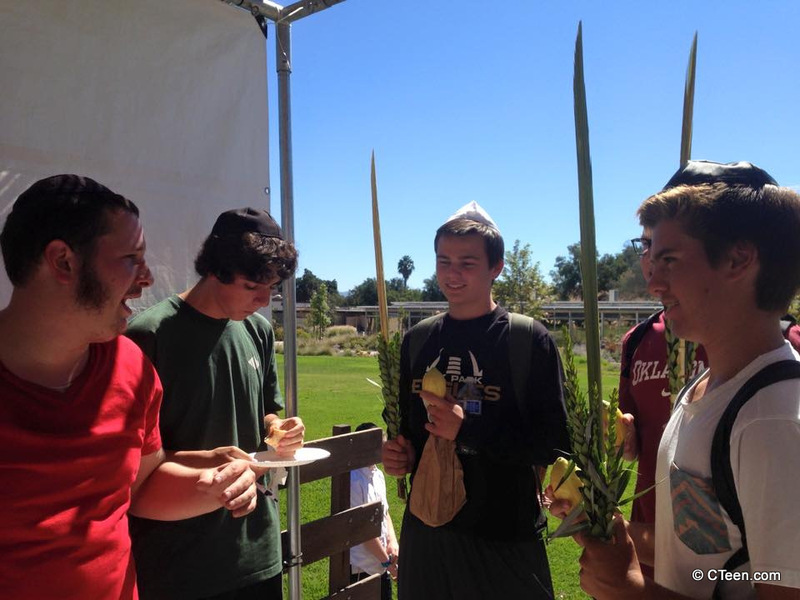 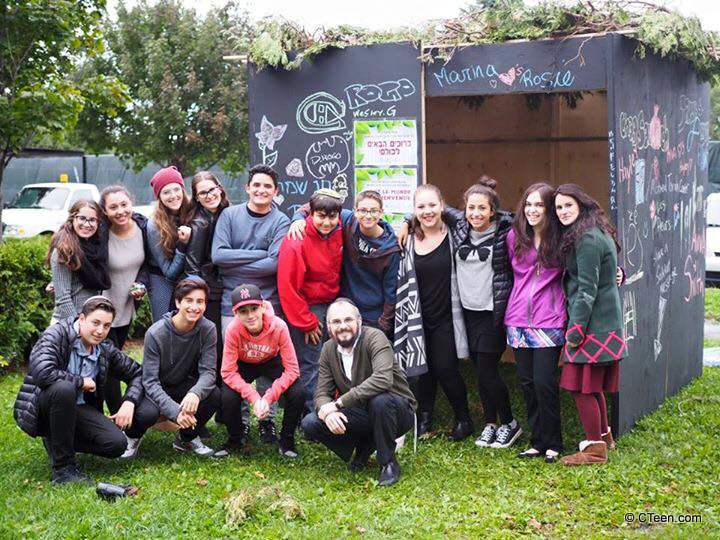 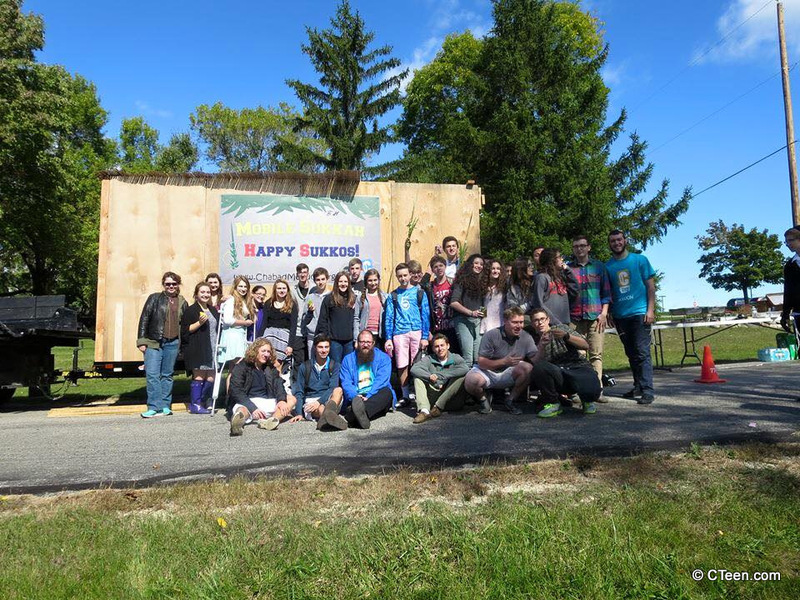 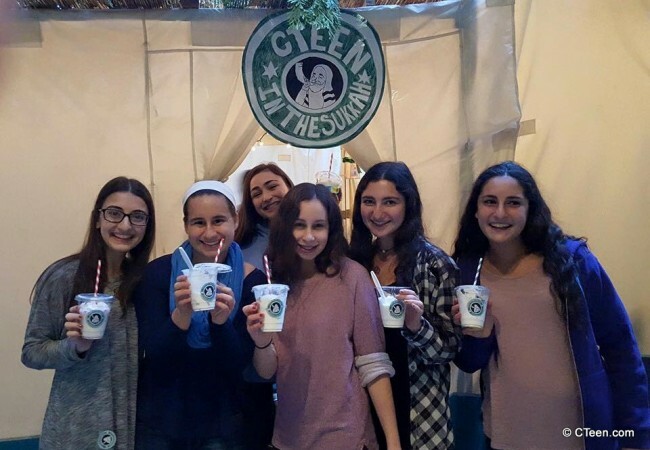 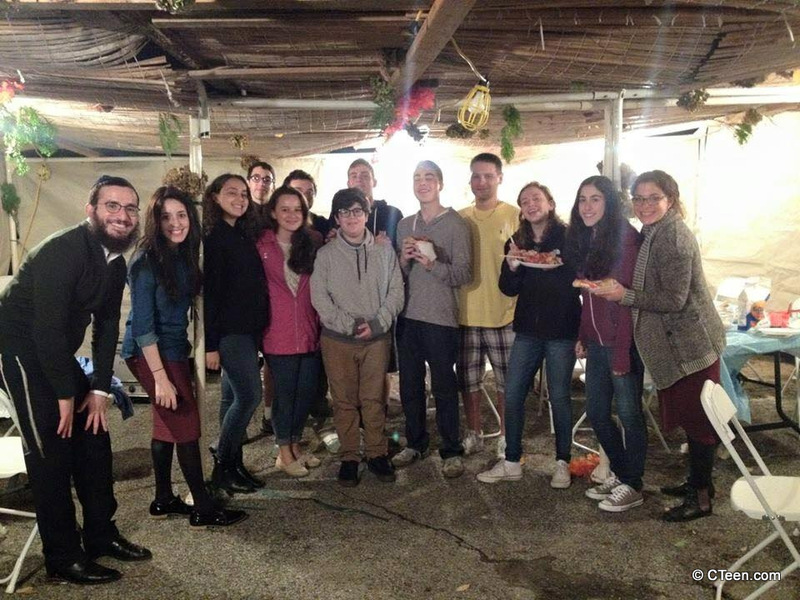 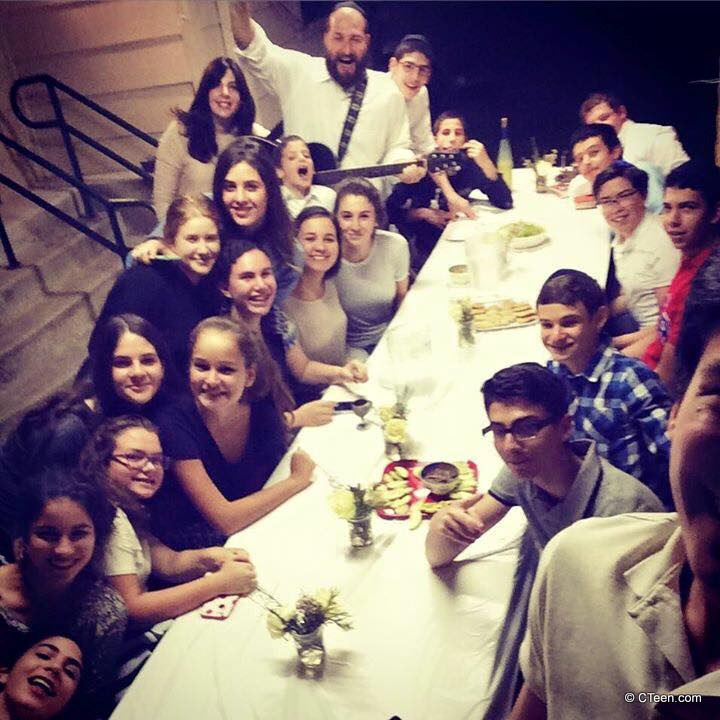 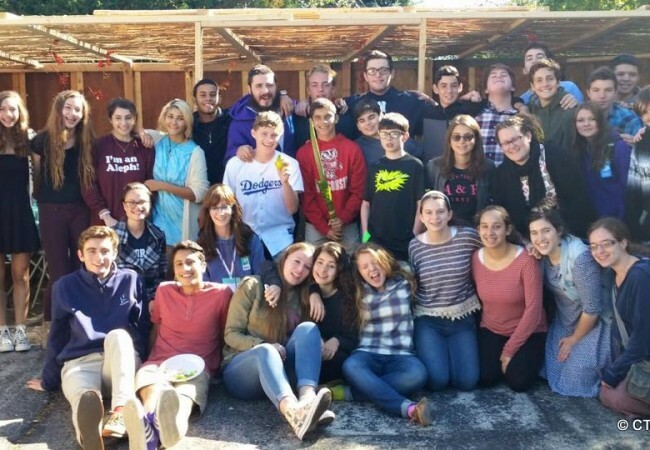 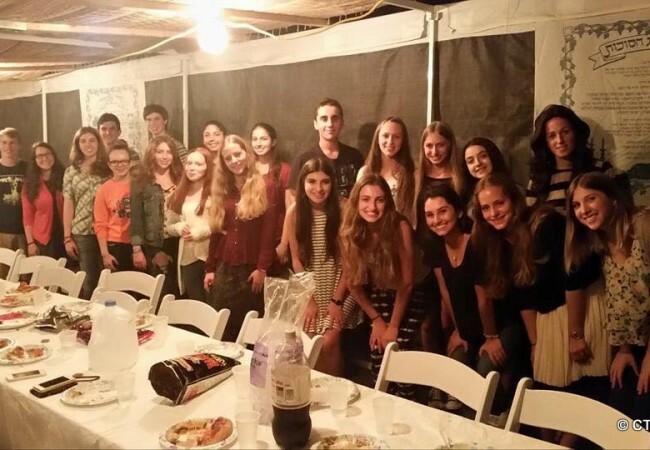 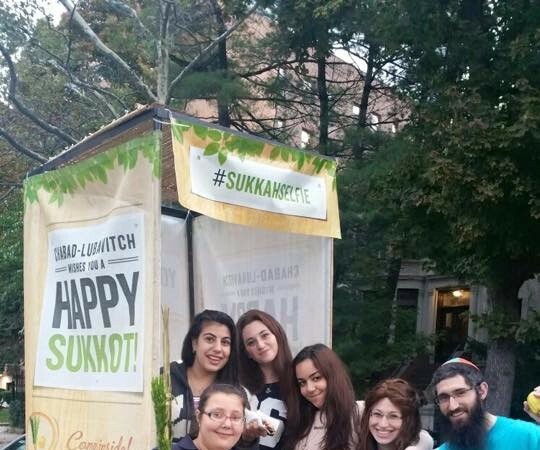 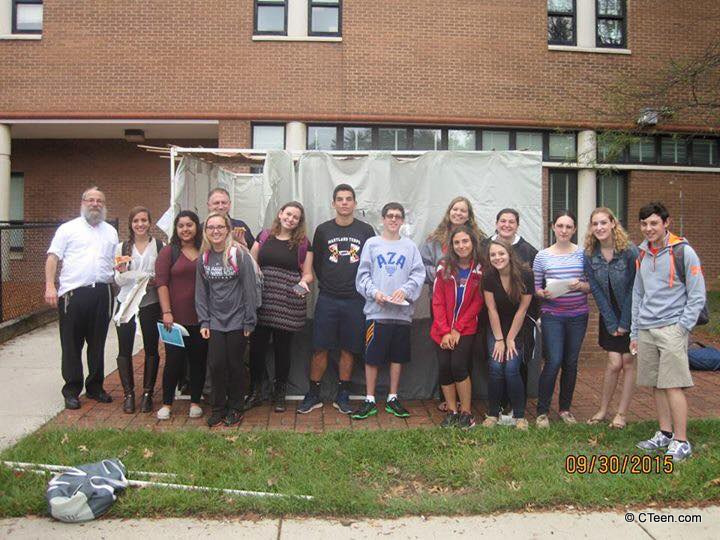 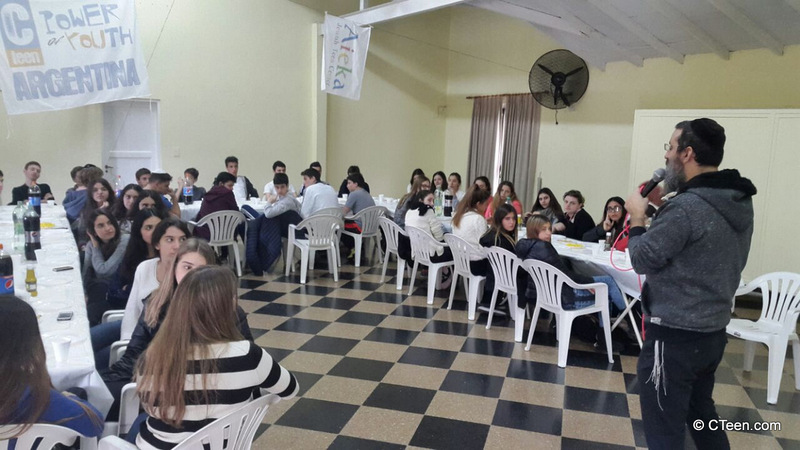 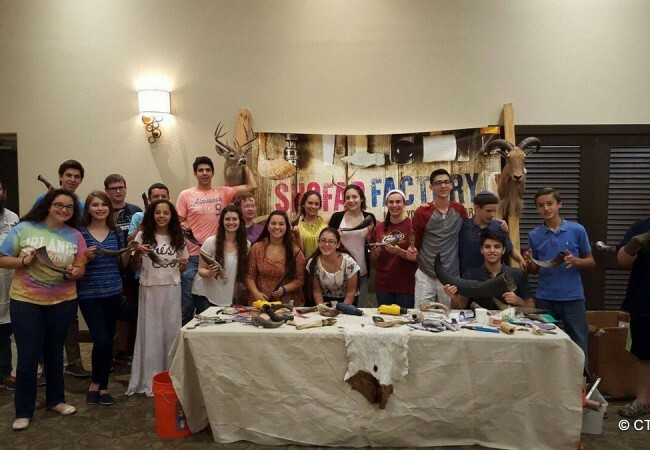 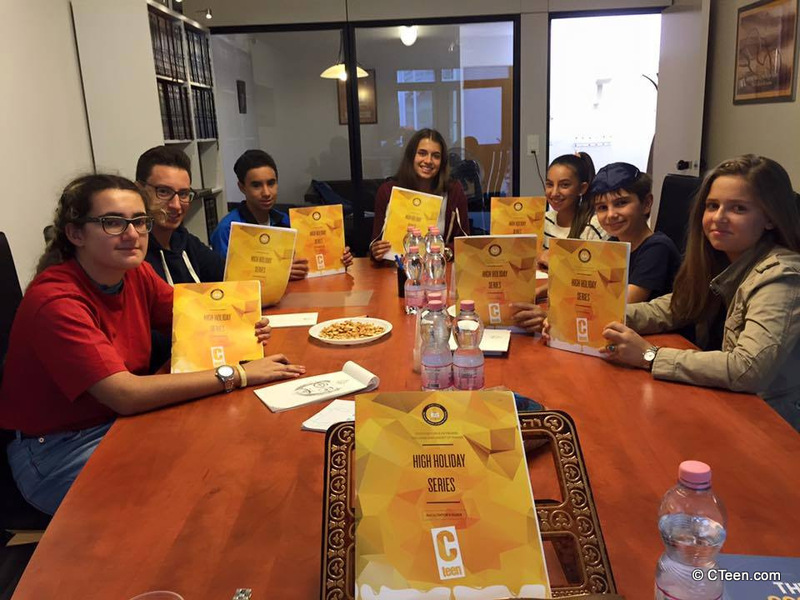 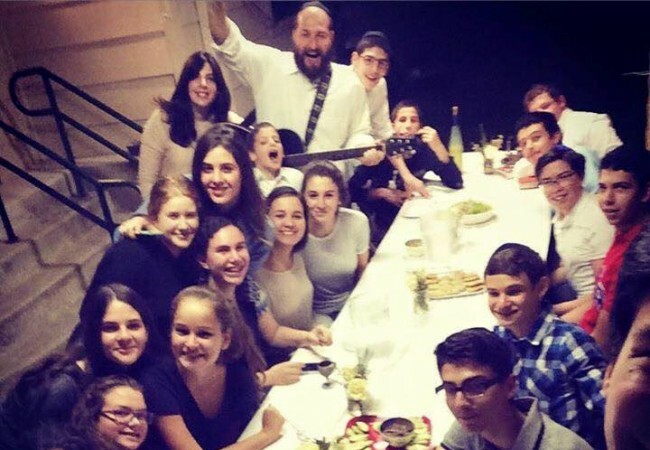 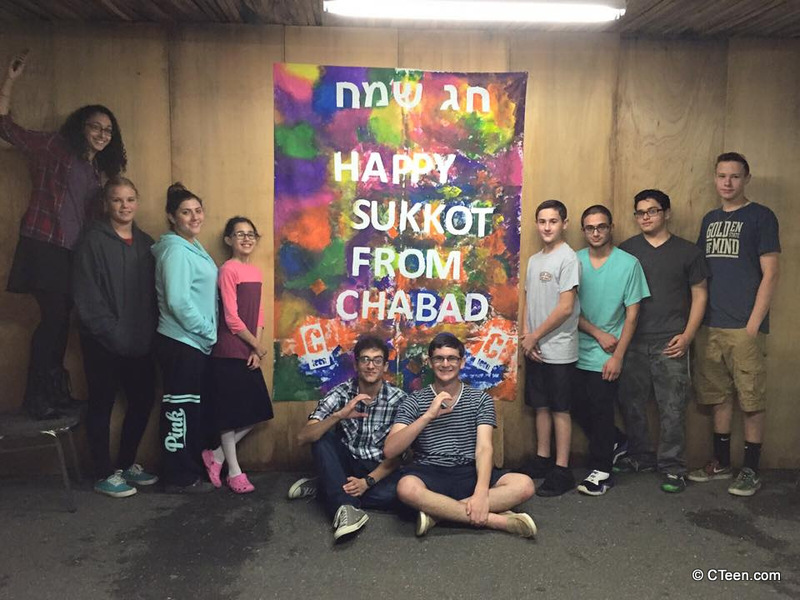 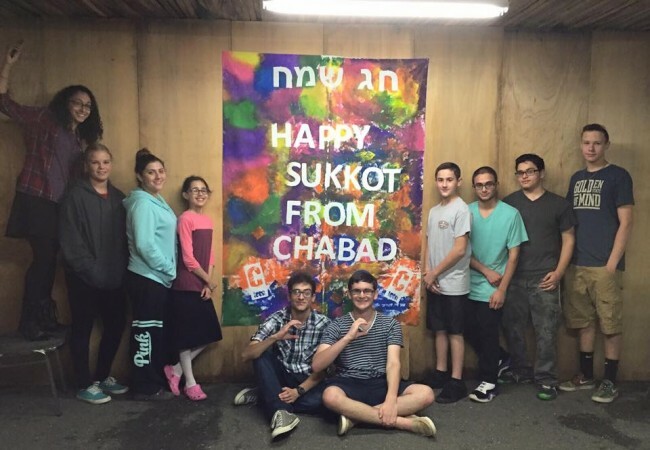 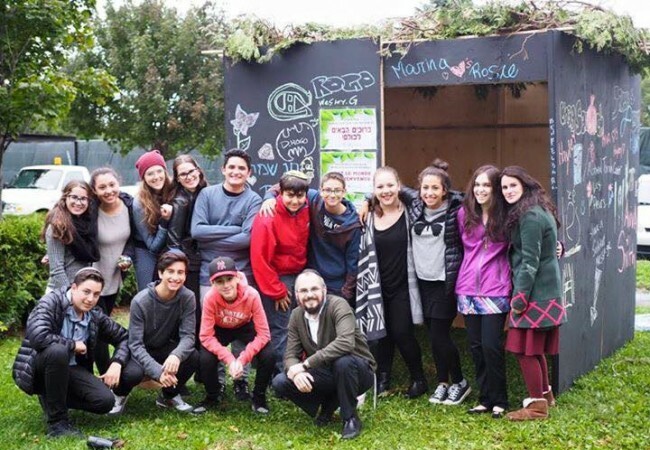 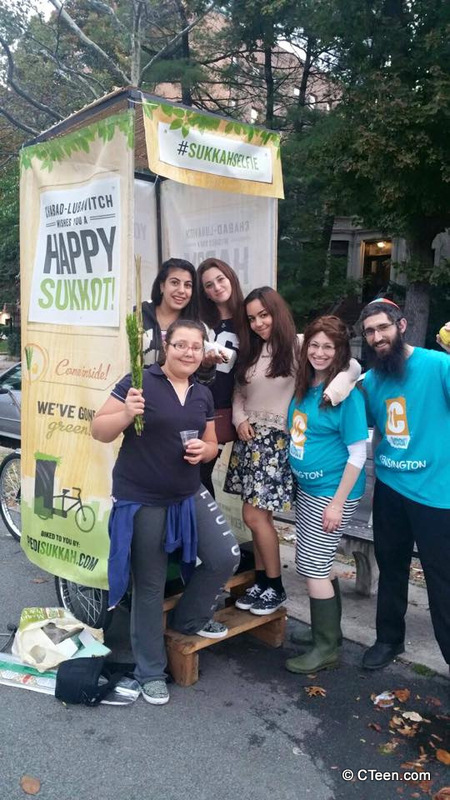 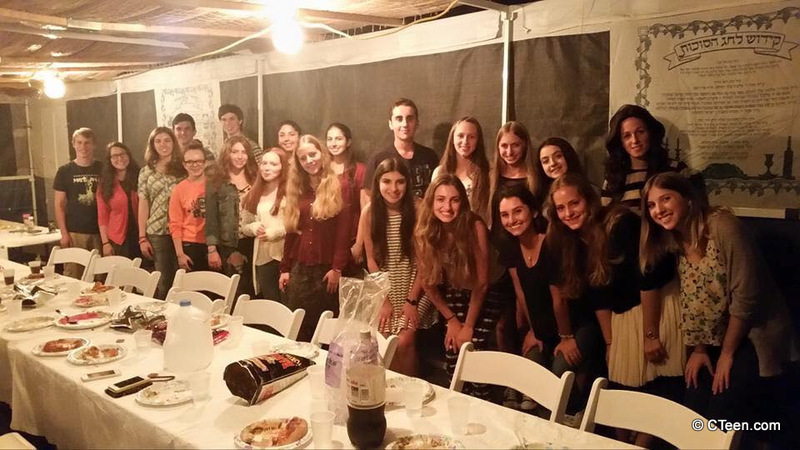 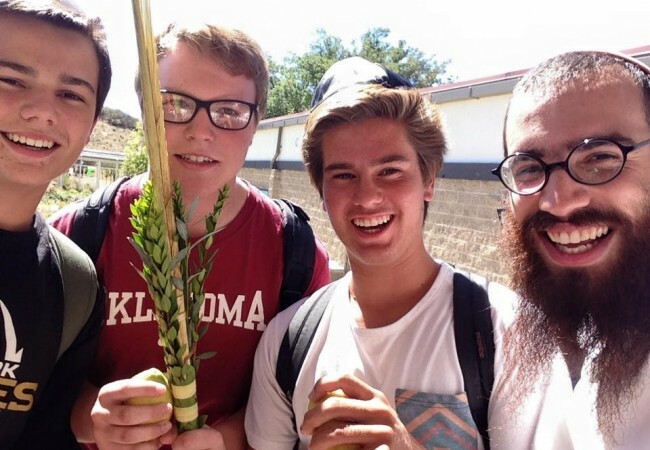 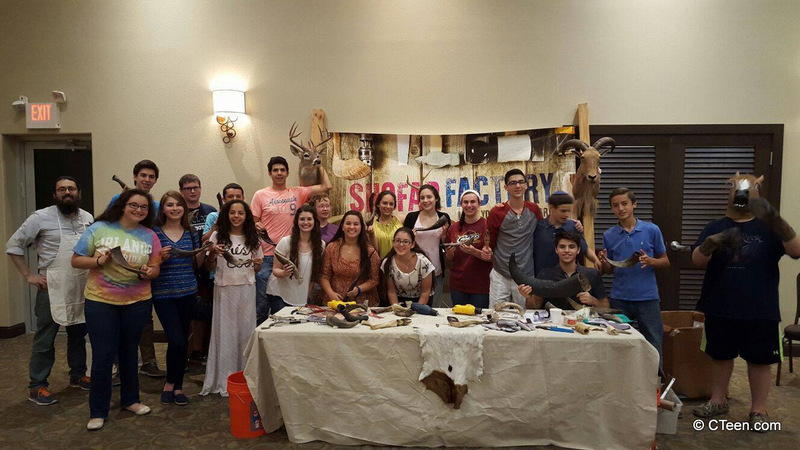 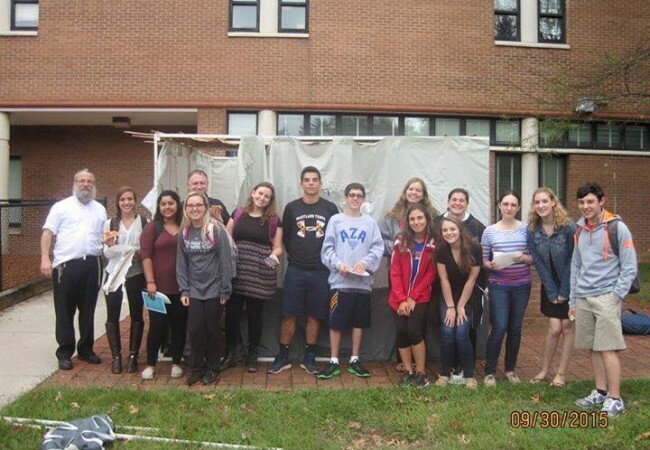 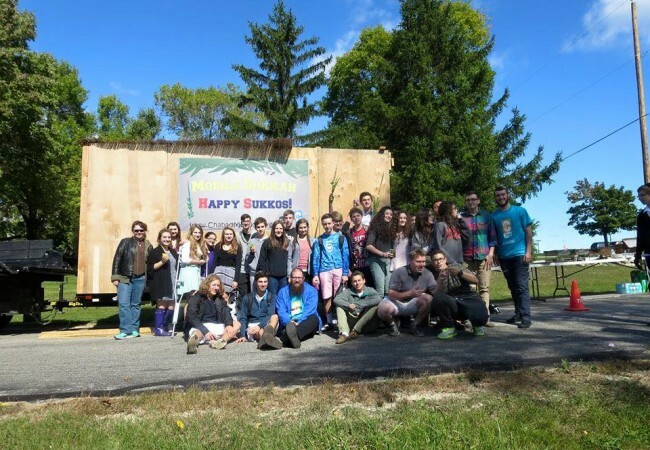 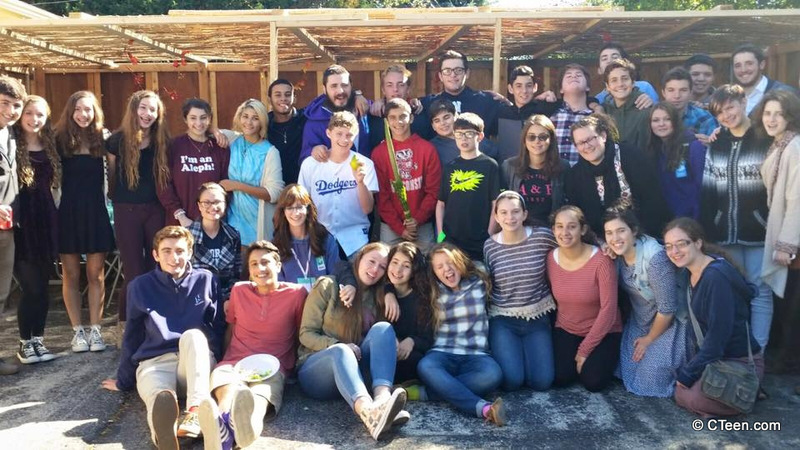 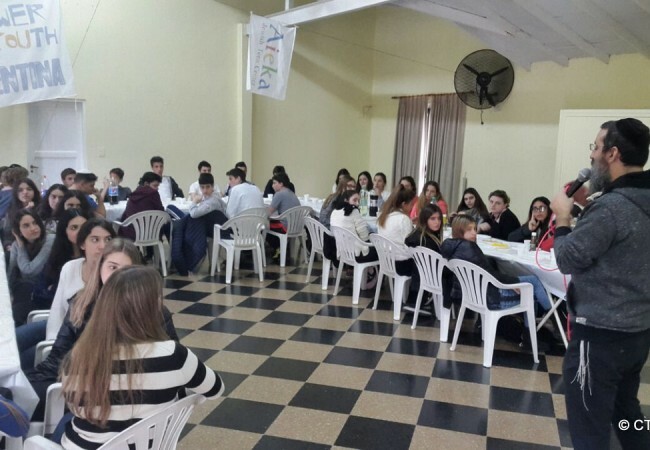 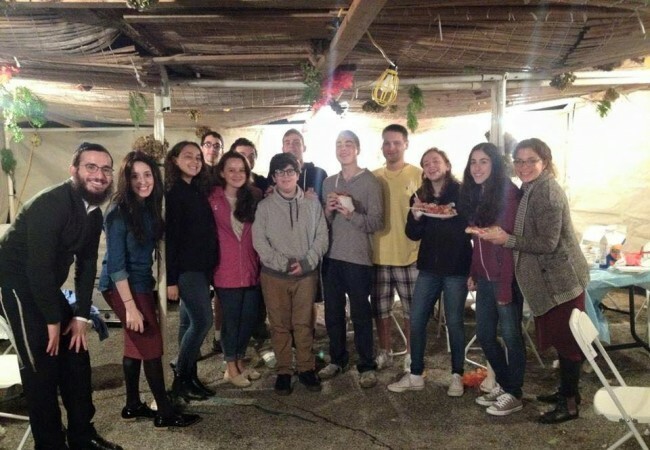 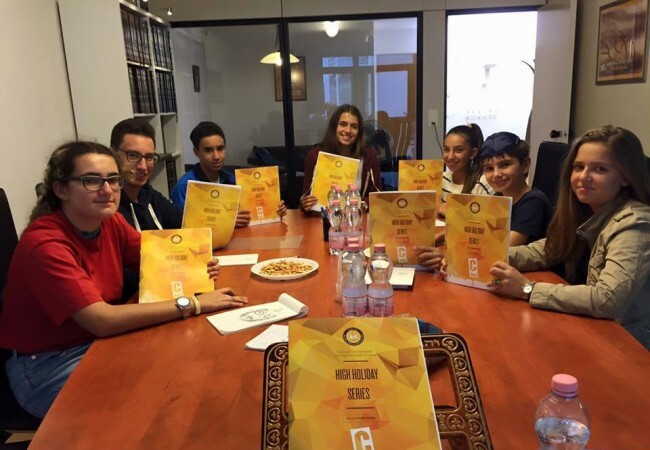 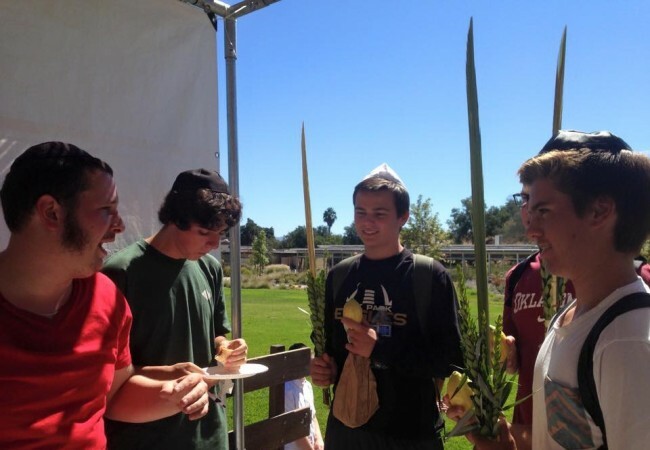 Initiated by CTeen of Manchester, UK who blew the shofar in the streets and nominated CTeen of France to do the same, teens from 30 cities were seen blowing the shofar in public, building sukkos in their public high school parking lots, and more. 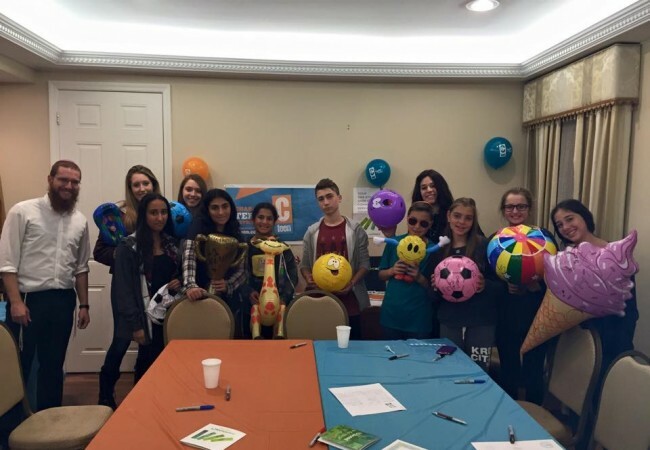 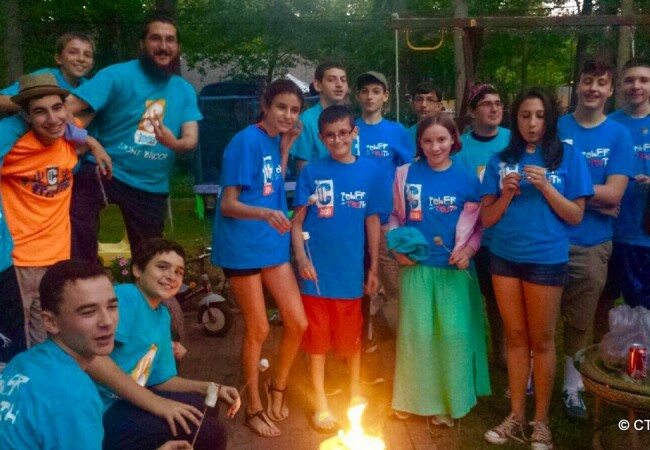 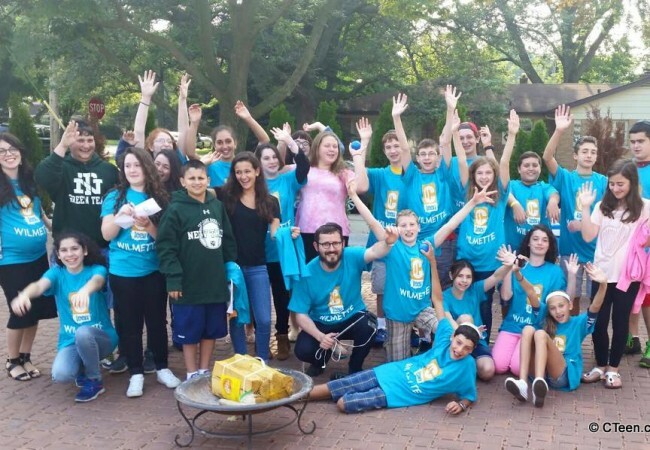 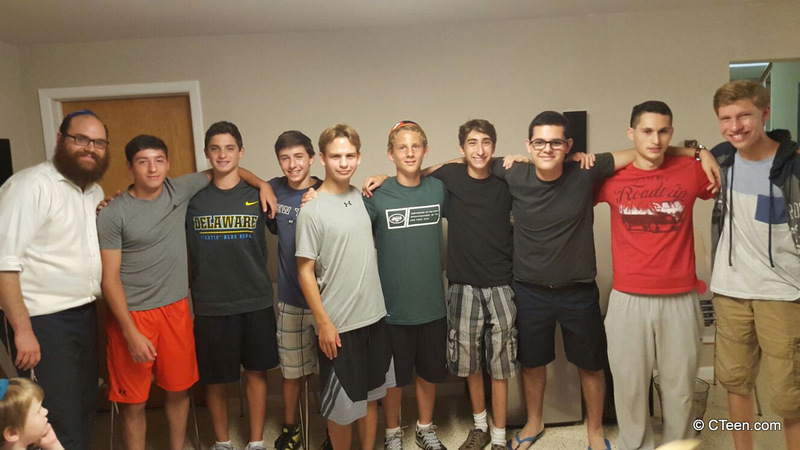 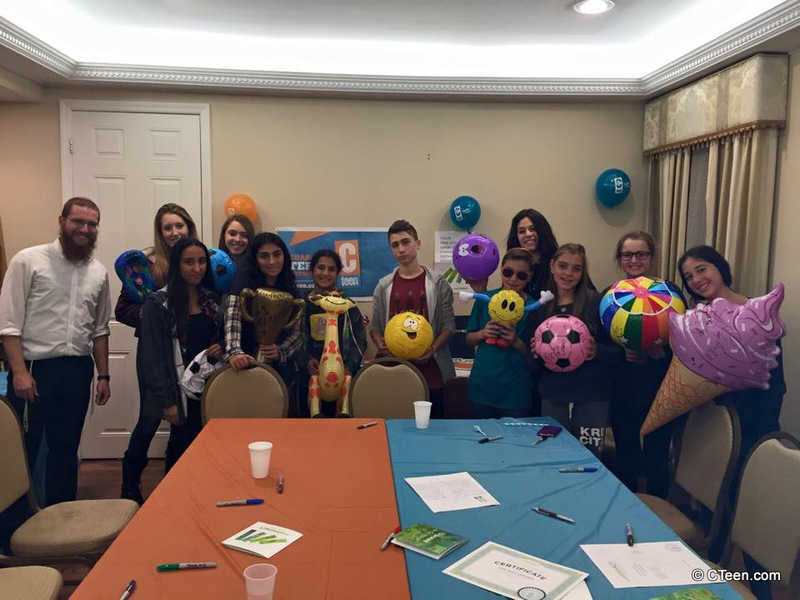 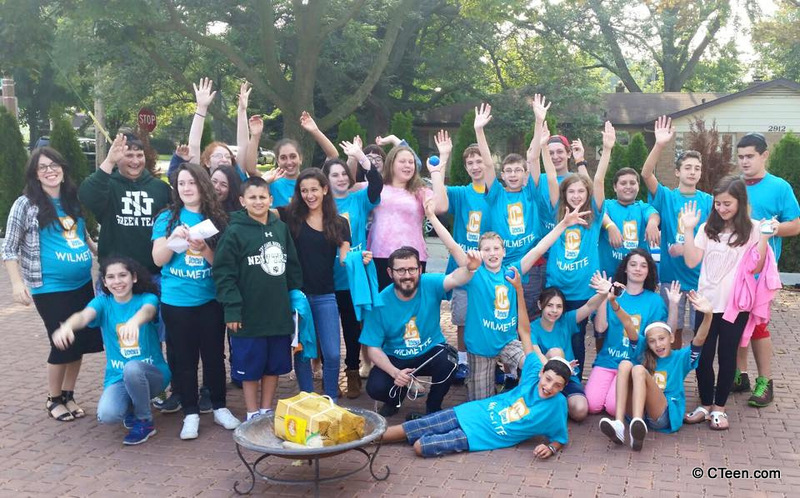 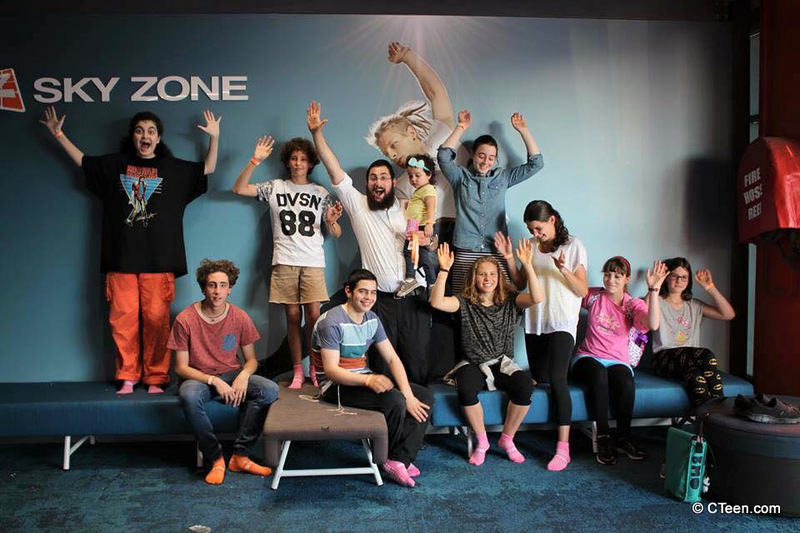 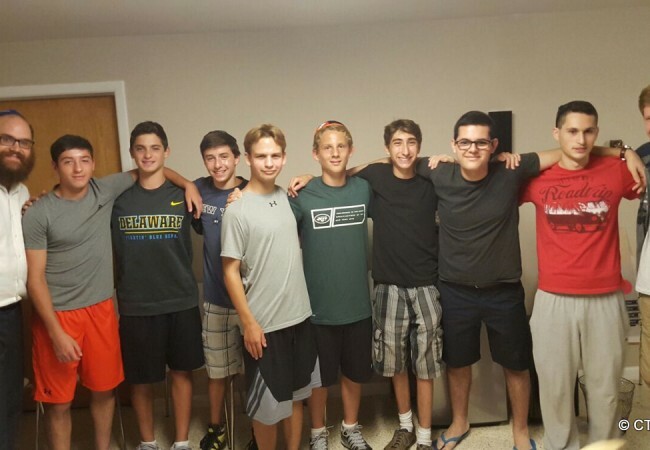 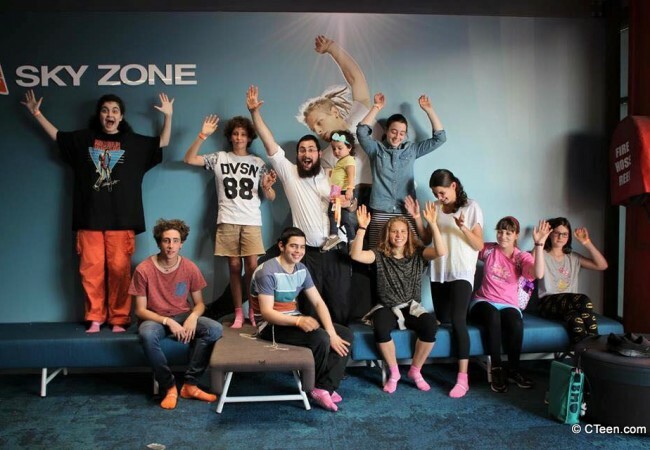 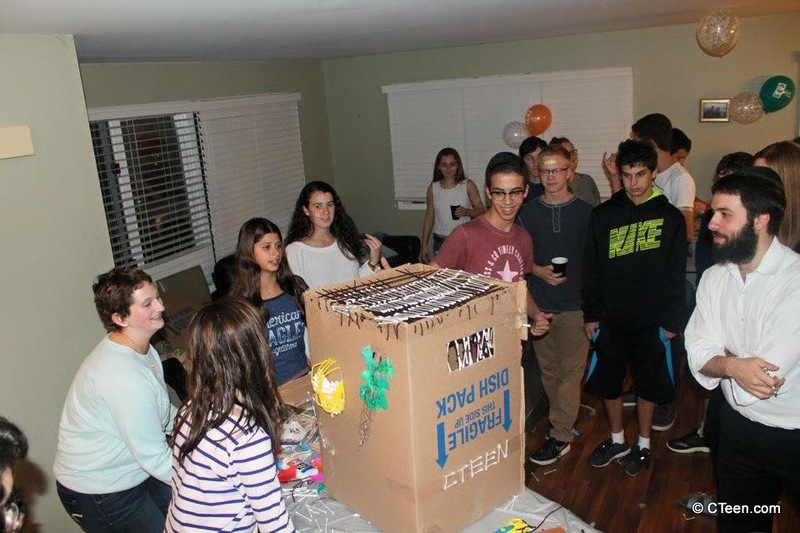 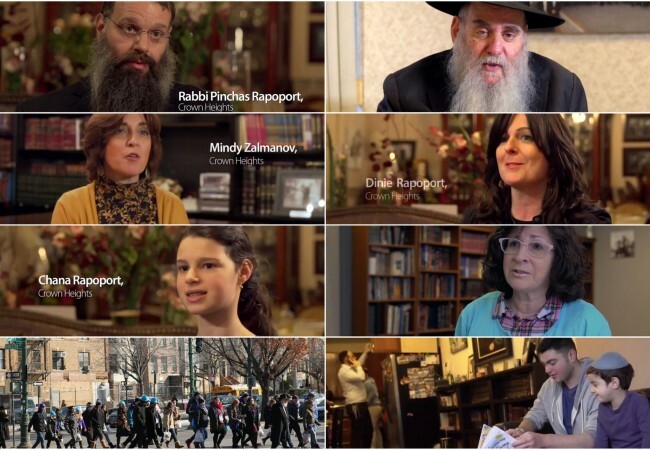 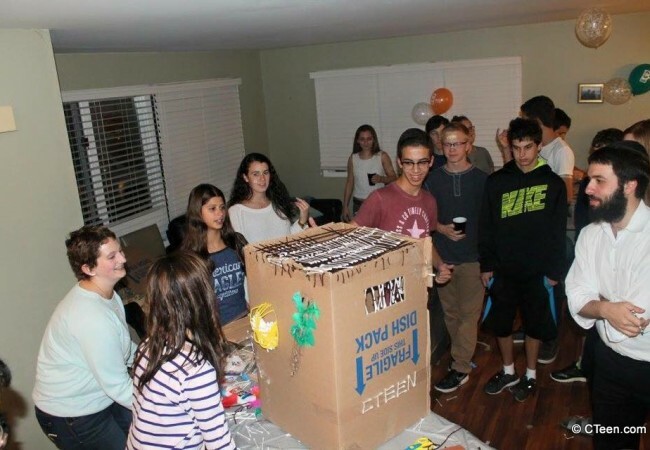 Watch this video to see just how far the ripples of the Mitzvah Challenge have spread.